There comes a turning point during every December when cookies start showing up everywhere. 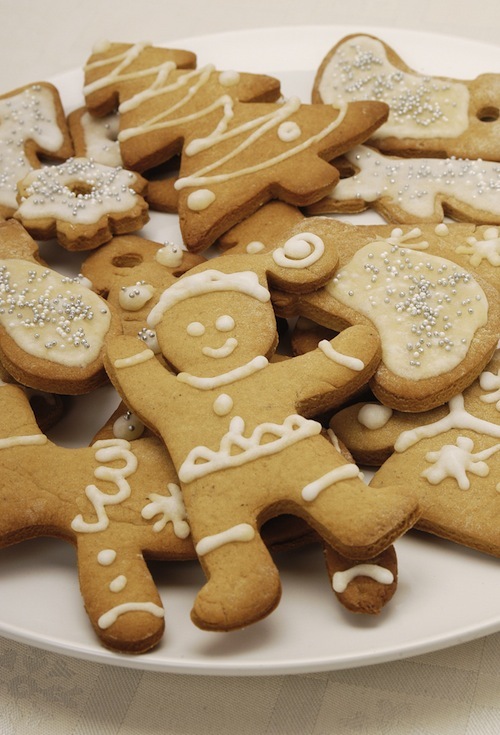 Dessert tables at cocktail parties are piled high with dainty butter cookies, gingerbread men eclipse the bakery section of your local supermarket, and festively shaped sugar cookies dusted with red and green sprinkles adorn every surface of your office break room. Yes, it’s cookie time. And we’re okay with that. The thing we’re not okay with? Spending hours in the kitchen trying to make flour magically morph into cookies that’ll impress friends, coworkers, and relatives. That’s why we’re impressed with TaskPosters like Christy S. for outsourcing holiday baking to TaskRabbits. Christy hired Joanna L. to bake six dozen holiday cookies and we’ve gotta admit — we’re really jealous. We have firsthand knowledge of Joanna’s pastry prowess and it’s pretty remarkable. Couldn’t you use a hand with your holiday cookies? Next PostMeet the Team: Ian de B.